Providing CNC Milling Job Work. 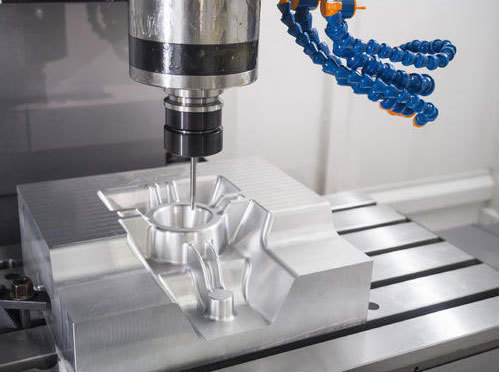 We are a leading Supplier & Manufacturer of CNC Machining in Ahmedabad, CNC Machining Job Work in Gujarat, CNC Milling in India, CNC Milling Job Work in Ahmedabad. Plastic Parts such as Textile Machine Plastic Components, Plastic Machinery Parts, Plastic Lens Covers, Industrial Electronic Plastic Parts, Plastic Electrical Parts, Textile Plastic Machine Parts and many more items from India.